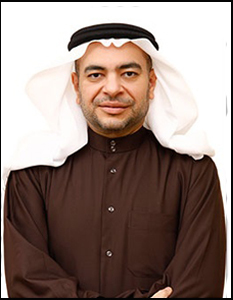 Prior to founding Daman Securities in 1998, he was closely involved with the UAE banking sector, spending over 12 years in various functions including marketing, distribution, trade finance and investment banking. Mr. Gargash received his college education in the USA earning an M.B.A. in International Business (1988) and a B.B.A. in Marketing (1987), both from the George Washington University in Washington, D.C.
Ahmed Seif EL Din is the General Manager of Daman Securities L.L.C. 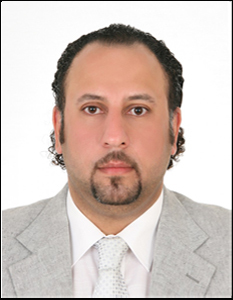 and has been with Daman since 2009. to lead the brokerage operations as Head of Operations Division for Daman Securities, Mr. Ahmed Seif has 15 years of practical experience with some of the top ten brokerage houses in Egypt and the GCC region..